Today’s article is about what to get for your boyfriend this Christmas. Girlfriends, Christmas is coming in about two weeks time, if you haven’t gotten any present for your boyfriend, read here for some ideas. 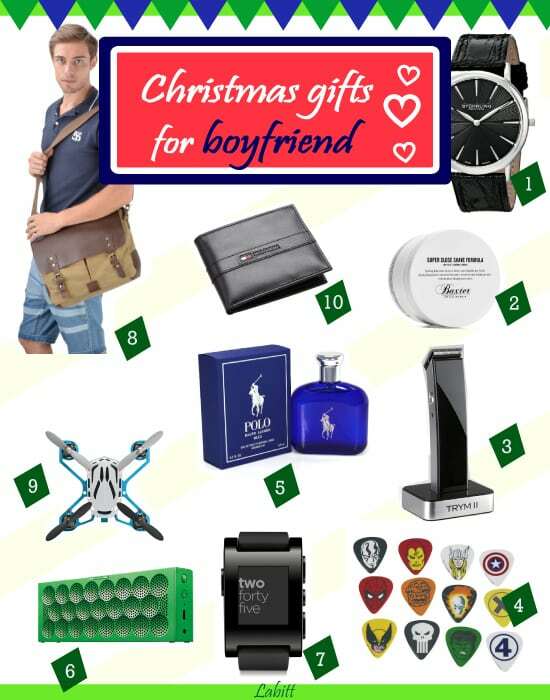 We have a list of 10 Christmas gifts for boyfriend. Ranging from men fashion to accessories, electronics and more. These gifts are unique, nice and affordable. Your boyfriend gonna love it! A beautiful watch is one of the best gifts for boyfriend. 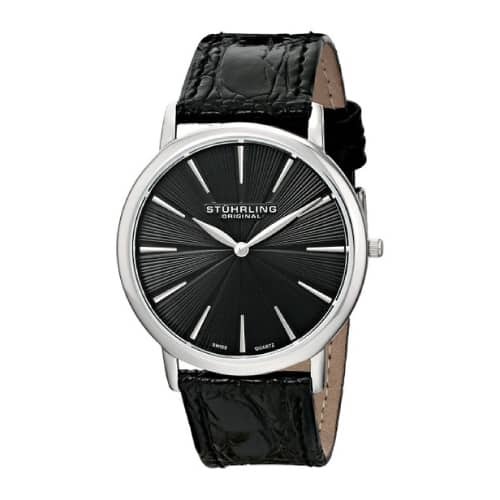 This Christmas, you can get this elegant watch by Stuhrling Original for him. Black dial against black band, this watch looks classy and smart. The croco-embossed leather band is solid, the black face with leaf-shape hands looks stylish. Its simple design is great to match with any casual or formal attire. This is a fine watch for men under $70. You can also get him some premium quality men skincare that he is not willing to pay for on normal days. Every man needs to shave, so shaving cream or after-shaves won’t go wrong. 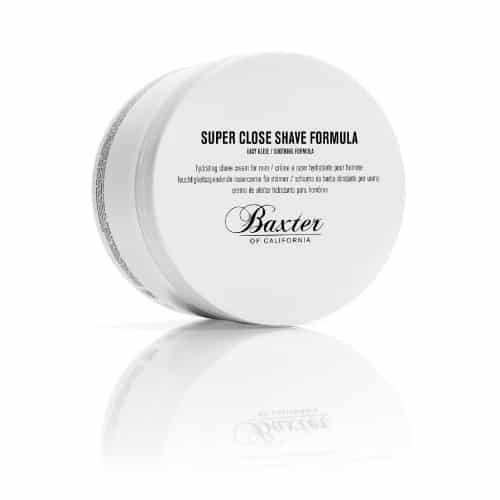 This award-winning Baxter of California shaving cream has rich formula that allows your man to have close shave without irritation. Contains antiseptic tea tree oil, witch hazel and soothing marine botanicals. It provides smooth glide for the razor. No more red and burning skin after shaving. He will definitely appreciate this modern men grooming kit. 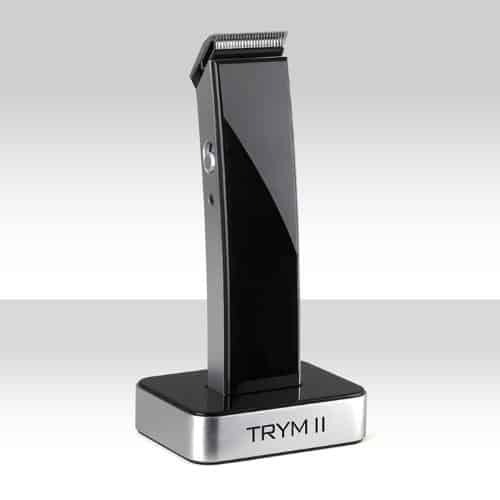 Sleek-looking, functional trimmer for hair, mustache, beard, and body. Ergonomic design, cordless, powerful. 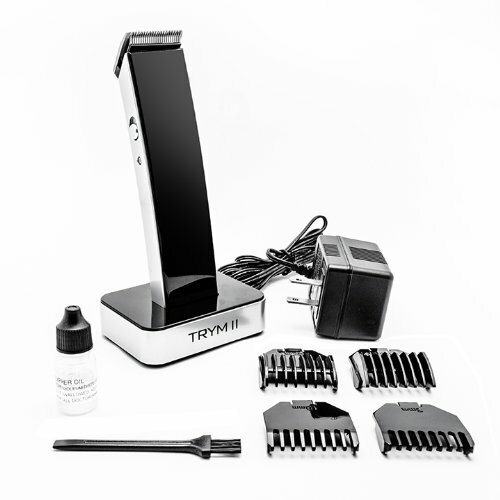 It comes with 4 trimming attachments for him to have clean shave and professional cut at home. Popular trimming set loved by men under $30. 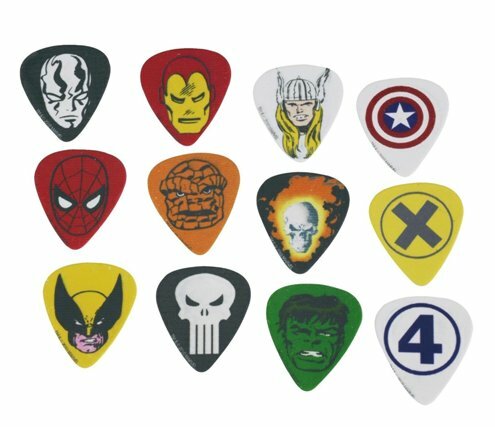 A set of 12 guitar picks that includes Marvel superheroes and villains. Cool-looking and sturdy. Great for playing guitar or a wonderful adds to his collection. Another good Christmas gift for boyfriend. 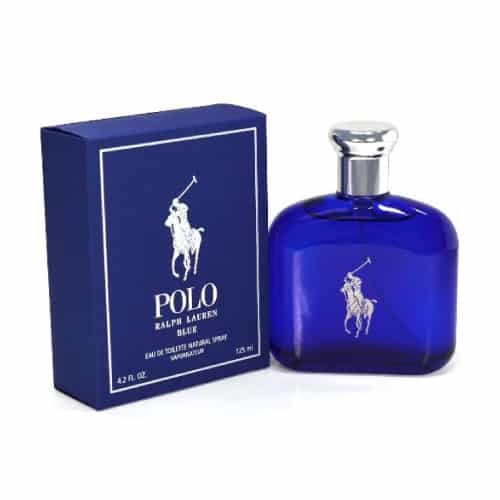 Polo Blue by Ralph Lauren. A clean and woody scented fragrance with notes of melon, cucumber, tangerine, musk and wood. Enjoy the fresh blue sensation when wearing this. A fantastic gift for boyfriend to enjoy great music anywhere, anytime. 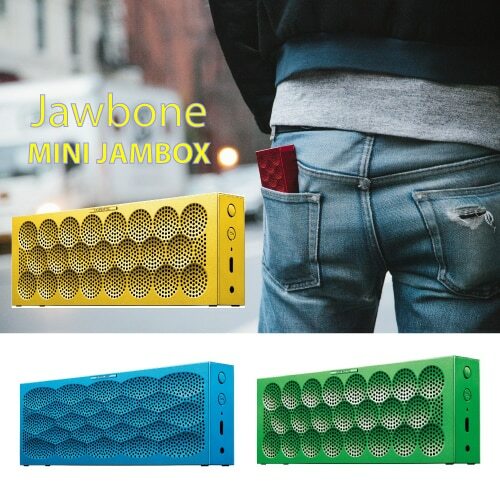 Mini Jambox by Jawbone. 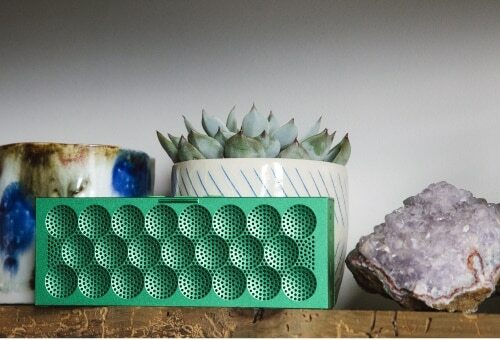 Small and powerful speaker that plays crystal-clear, full crisp sound wherever you are. Wireless, light weight, vivid color. You can activate Multi Play to connect 2 Mini Jambox for twice the sound or team up with a friend to alternate songs and DJ effortlessly. 10-hour battery life. Fits in pocket and bag. For guys with active lifestyle. 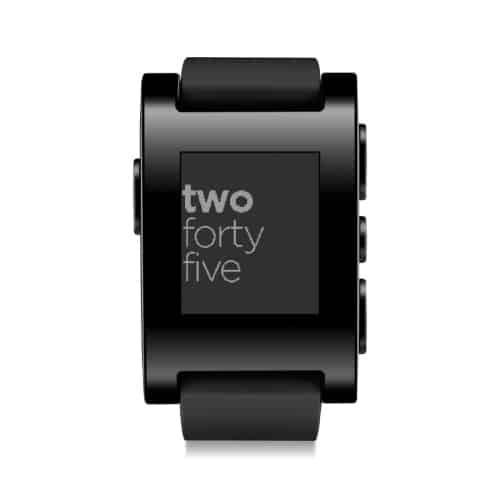 This Pebble smartwatch will make his life easier. Connects to any iPhone and Android device. It tells time, control music, displays email, SMS, keep track of your fitness performance and more on your wrist. Pebble alerts user with silent vibration on incoming calls and other notifications, so you won’t miss a thing even when you are on the go. With customizable watchface and apps to suit your style. It is also readable in bright daylight or underwater. Great value smartwatch under $100. 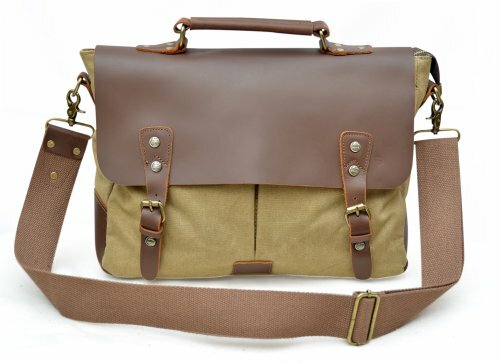 This Christmas, you can also get this messenger bag for your boyfriend. Made from genuine leather and durable canvas. Features spacious compartments and multiple pockets in the inside for easy organization. It fits laptop, tablet, books and more. Stylish and practical. An excellent bag perfect for everyday use. Inexpensive Christmas gift for boyfriend. 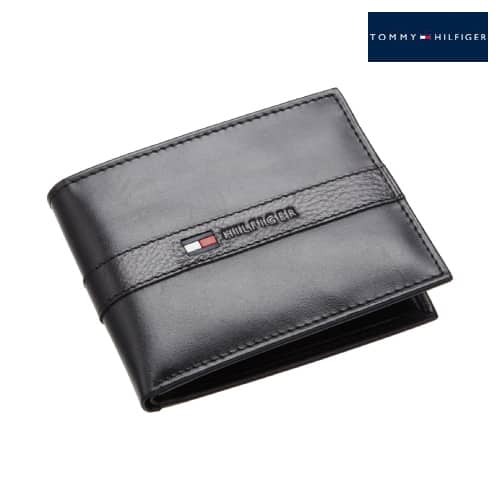 A nice wallet under $20 by Tommy Hilfiger. Features one bill compartment, six card slots and removable pass holder with ID window. Made from 100% cowhide leather. This is a decent wallet that is durable and good-looking. This is an awesome toy for the big boys. 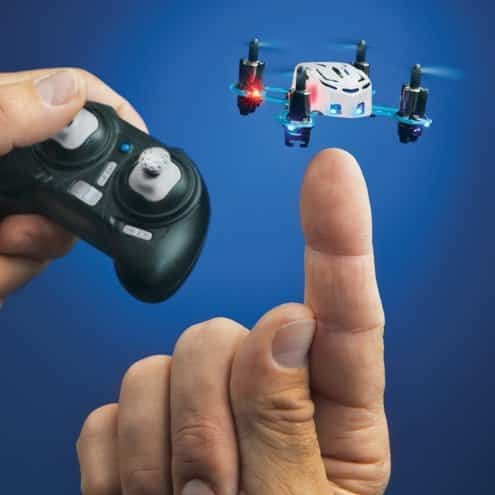 Estes Syncro Nano Quadcopter. It is so tiny that it can fits in your palm. Easy to control, versatile, fun to play. Comes with a controller that is ready to fly out of the box. Cozy and cute hoodies that he gonna like. 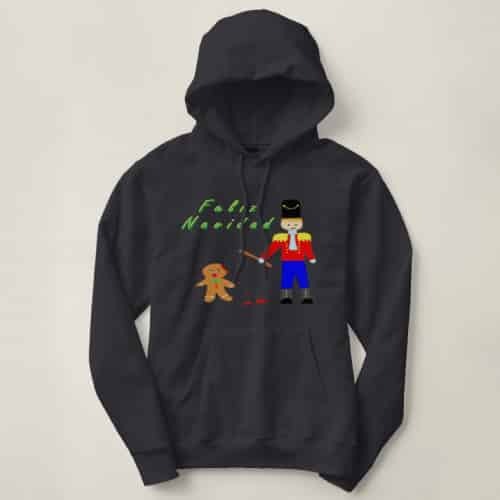 Featuring a nutcracker chasing a gingerbread man. Colorful and fun. Perfect for Christmas party! That concludes our list of 2014 Christmas Gifts for Boyfriend. Enjoy the wonderful time with your loved one this holidays! Check out our Pinterest for more great ideas.